Our trip for 1/24 is now rescheduled for 2/28. For all dates, check out the Blue Mountain page! NY is on Friday 2/8! Presentation here! 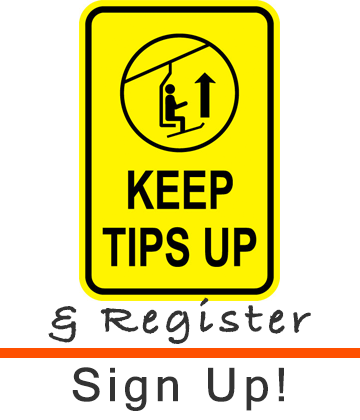 Check out the Parents Meeting for all info regarding drop-off, rules and FAQ. Welcome to the PV Ski and Snowboard Club page! Our club is open to Perkiomen Valley high school students and their parents. 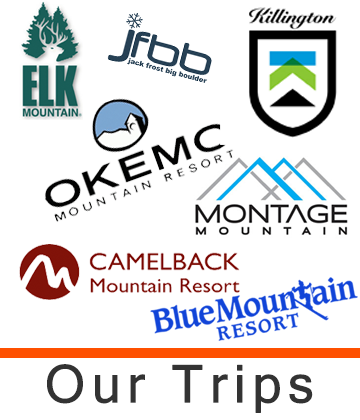 The club was founded in 2012 and since then we have traveled to many different mountain resorts throughout the years. Each year we will typically plan four or more local trips and one north trip to either New York or Vermont. Every two years we plan a trip to Utah! Our annual fundraiser is a Warren Miller Movie night open to all! New for this year is online registration!